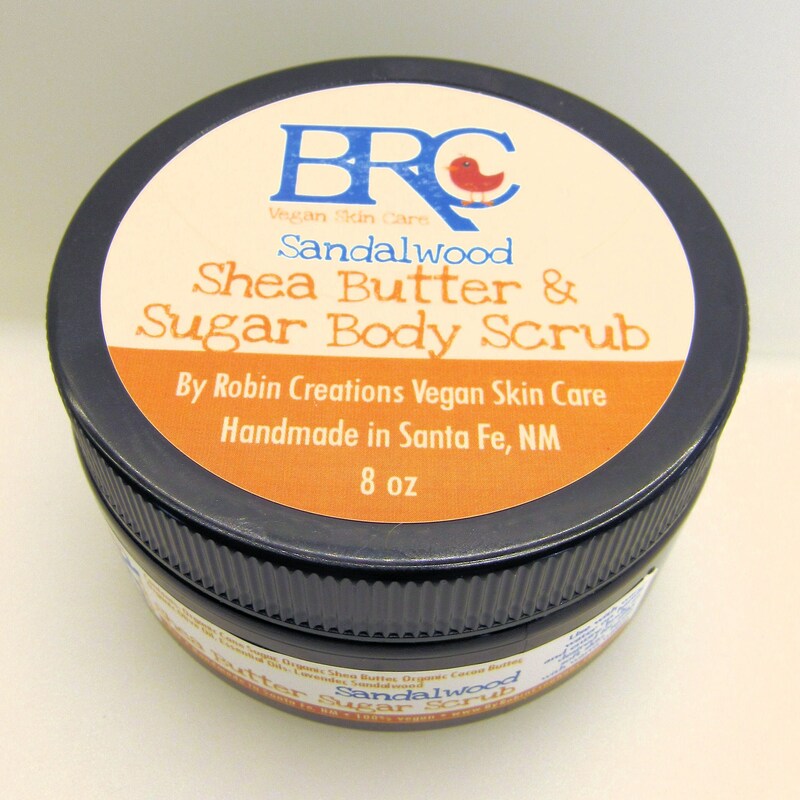 This Vegan Organic Shea Butter & Sugar Body Scrub will relieve dry chapped itchy skin. 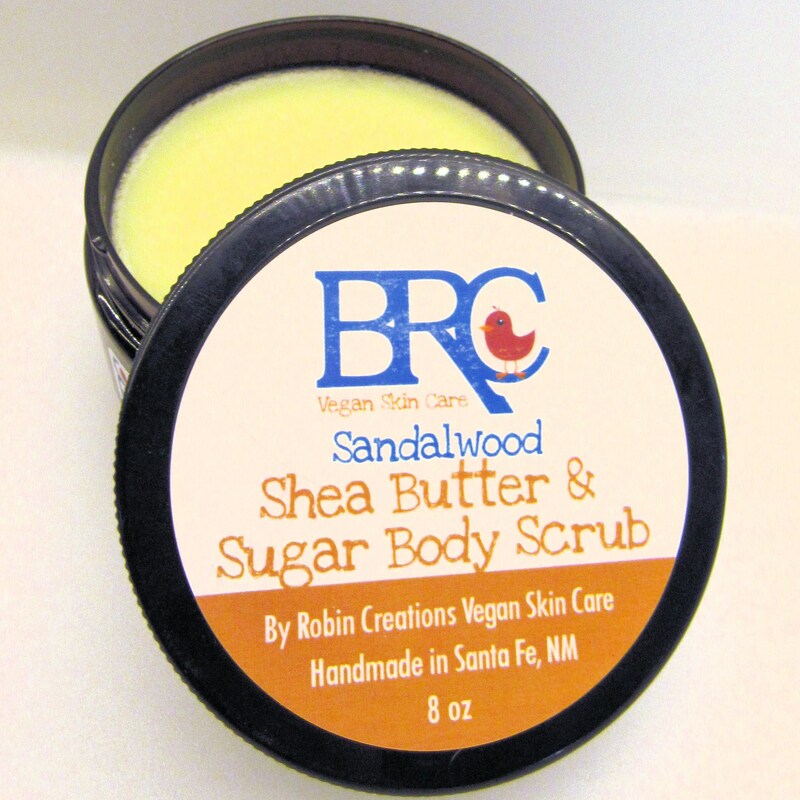 Made with luscious plant butters, oils, and cane sugar. It will intensely moisturize even the worst of dry skin. It scrubs away dead skin and leaves behind soft hydrated supple skin. 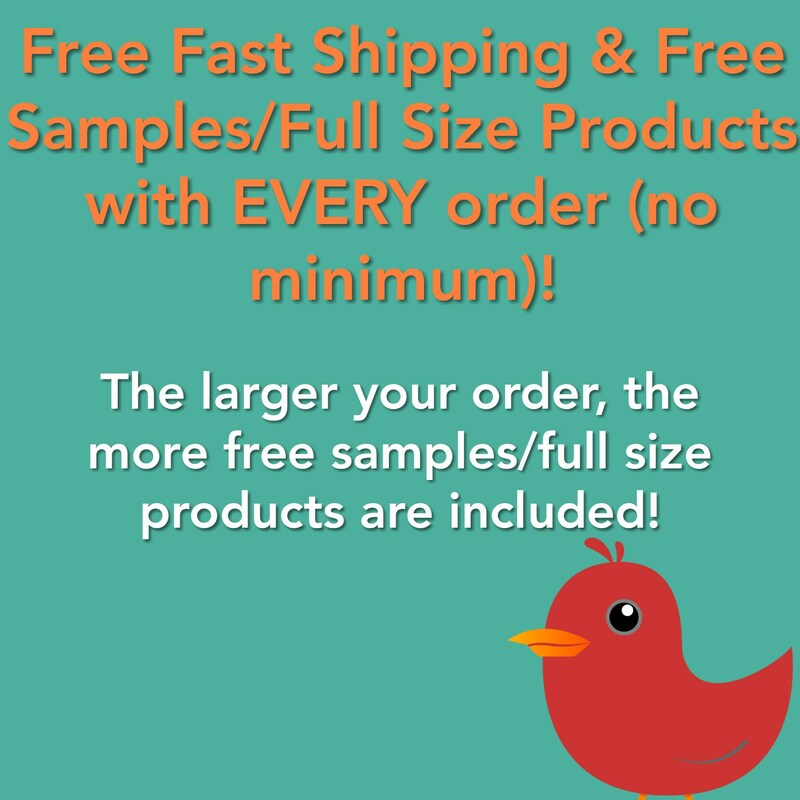 Choose from many scents or create your very own! 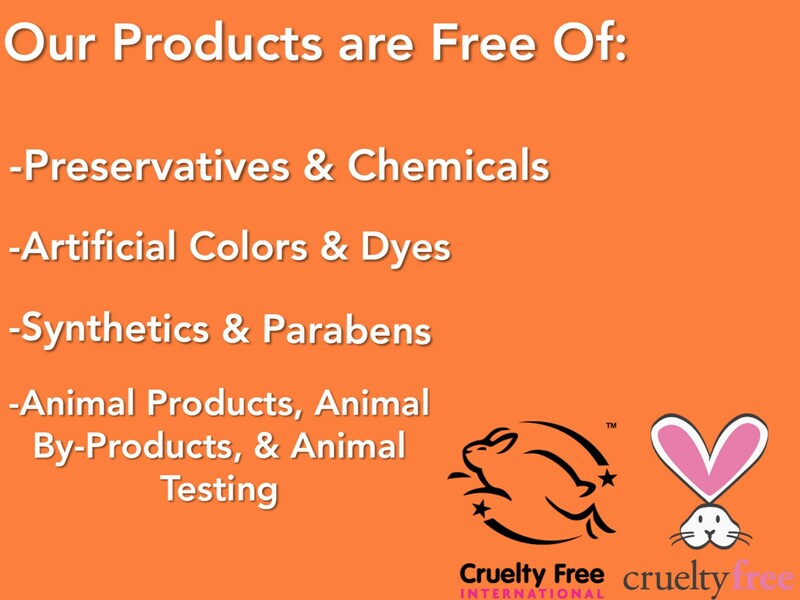 I make ALL PRODUCTS with the highest quality ingredients - unrefined and organic when possible. All products are handmade in my kitchen in Santa Fe, NM. I incorporate aromatherapy through beneficial essential oils in every product, so not only do the products work extremely well, they smell amazing. Everything I make is 100% Vegan and leave your skin gorgeous! Super luxurious! Makes skin super soft and smooth! It also smells amazing!